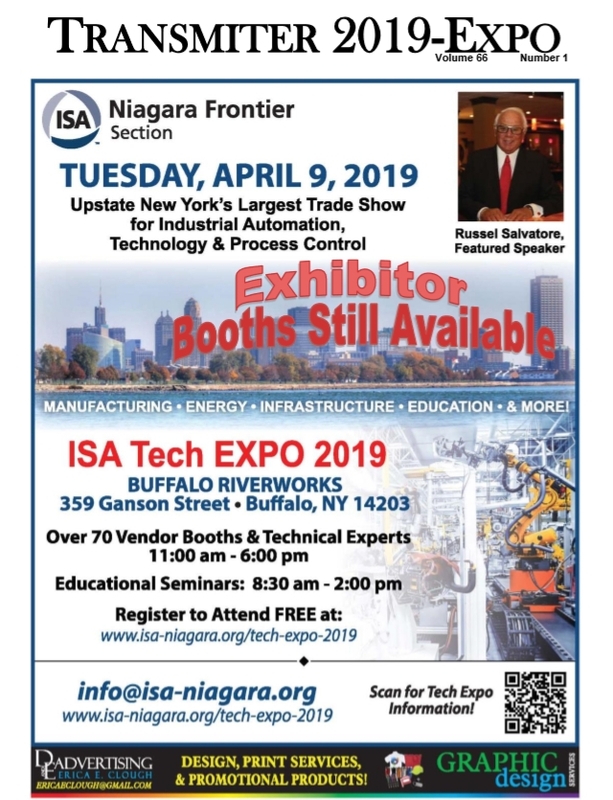 We are proud to announce that Buffalo RiverWorks is our venue for the 52nd annual ISA Tech Expo. We will be offering technical seminars and a multi level tech expo. 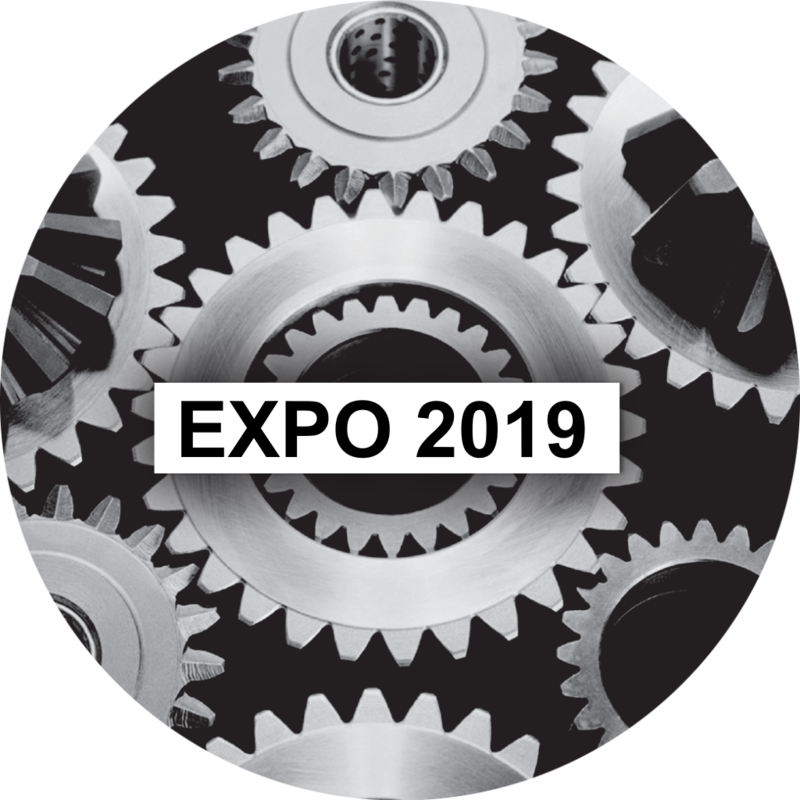 Continuing our success and record attendance from 2018, we expect to have a sold out expo, with seminars that apply to todays’ technology and needs in the market. All this to keep the Buffalo area competitive in the global economy! If you are a Automation professional you can not miss this event. Meet old colleagues and vendors, see new products and become part of the WNY automation community. ISA offers lunch buffet and beverages in the afternoon, all are welcome. Registration is free. Online registration is now closed, please come top the expo and we will register you when you arrive.